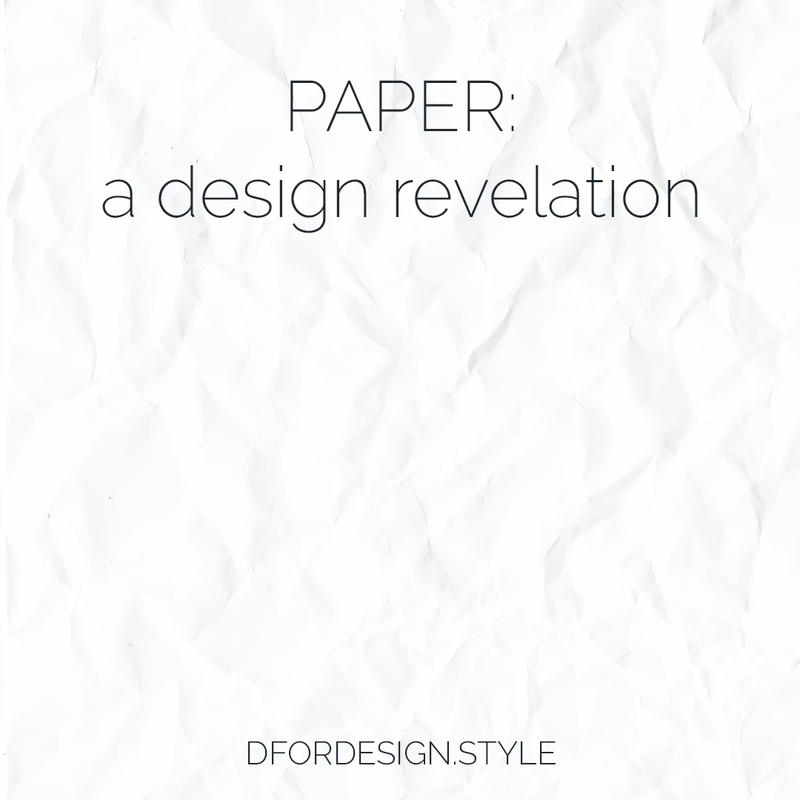 These days, paper is far from being only the material we use to write on. It is employed to produce several home items, which are much more resistant than one may initially think. Probably the paper items we see around more frequently are these little bags. They can be used as bread bins (as they often are in restaurants) or, adding the designated insert, they store oil and vinegar. But they are also perfect as plant pots or pocket emptiers or…the sky is the limit! Coming in multiple colours and designs, they can match any decor, but the best part is yet to come! These paper baskets are incredibly resistant and can even be machine washed! The recommended temperature is 30°/40°, but always check out the washing instructions first, because they may change according to the item colour. Still talking about containers, there also exist paper boxes that are a great storage solution for every room. And what do you think of these laundry baskets? I find them so funny! It’s incredible how many paper items exist for the kitchen. A whole selection of placemats, cutlery pockets, coasters and trivets are there to bring the natural feel of paper throughout the kitchen. And food and bottle bags are also available to follow you on the go. These cushion covers look a bit like crumpled linen but they really are 100% paper. Stuffed with feathers, they are water and stain resistant and can be wiped to keep them clean. The perfect choice for an outdoor chair! And if there exist cushions, why not going a step further with paper armchairs and poufs? Last but not least, here is a simple paper pendant light. What I love about it is that the lampshade can be removed and washed very easily. And it lends itself to a number of DIYs should you want to personalize it! I really like the possibility of using paper in home items for an eco-friendly design choice. But the best is definitely that it’s washable paper, which makes it way more practical! Did you know all these products already? Let me know if you have tried any!